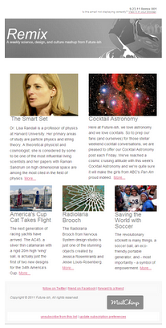 Each year, we change things up a bit and refresh the website with the PANTONE color of the year. 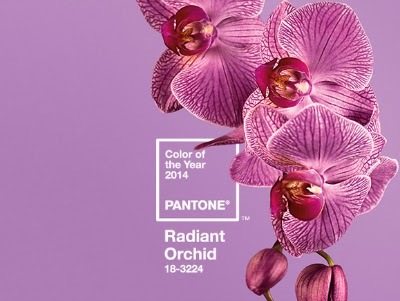 For 2014, the PANTONE color of the year was Pantone 18-3224 Radiant Orchid. “An enchanting harmony of fuchsia, purple and pink undertones, Radiant Orchid inspires confidence and emanates great joy, love and health. It is a captivating purple, one that draws you in with its beguiling charm."